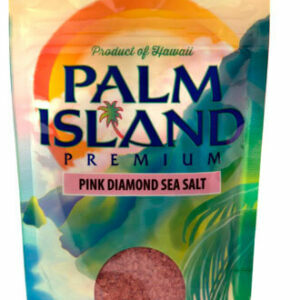 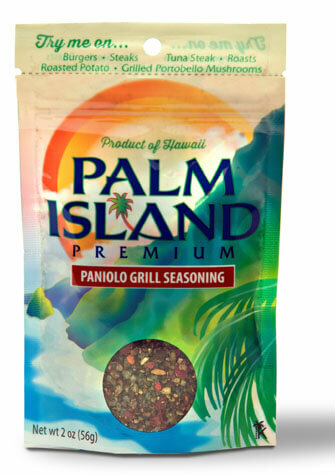 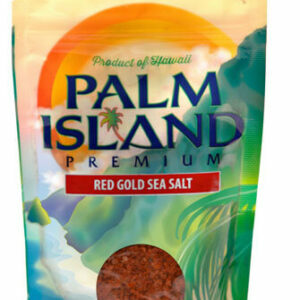 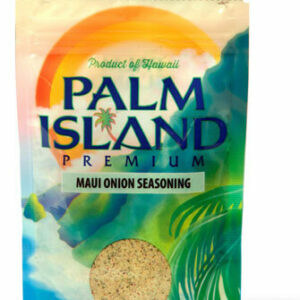 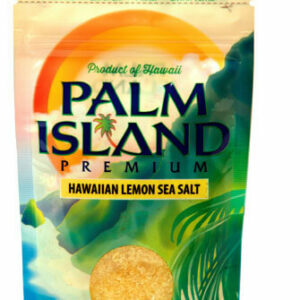 Tags: Palm Island Premium, Seasoning. 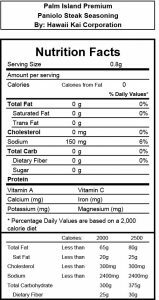 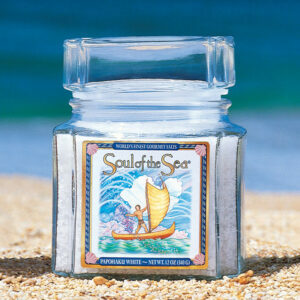 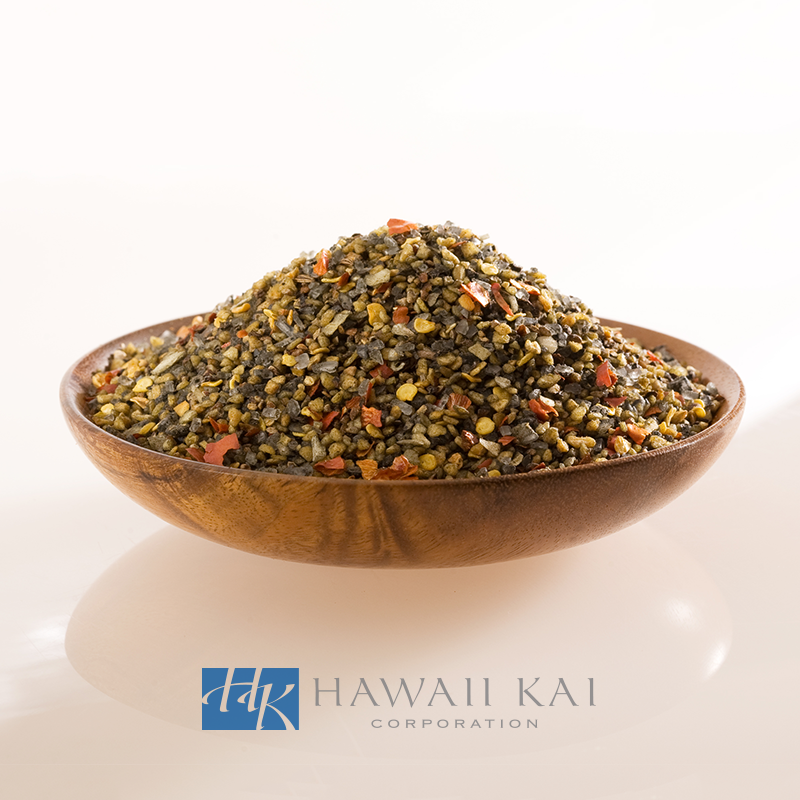 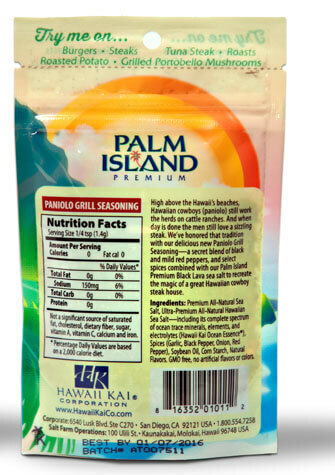 Ingredients: (Gluten free, non-GMO) Premium All-Natural Sea Salt, Ultra-Premium All-Natural Hawaiian Sea Salt—including its complete spectrum of ocean trace minerals, elements, and electrolytes (Hawaii Kai Ocean Essence®), Spices (Garlic, Black Pepper, Onion, Red Pepper), Soybean Oil, Corn Starch, Natural Flavors. 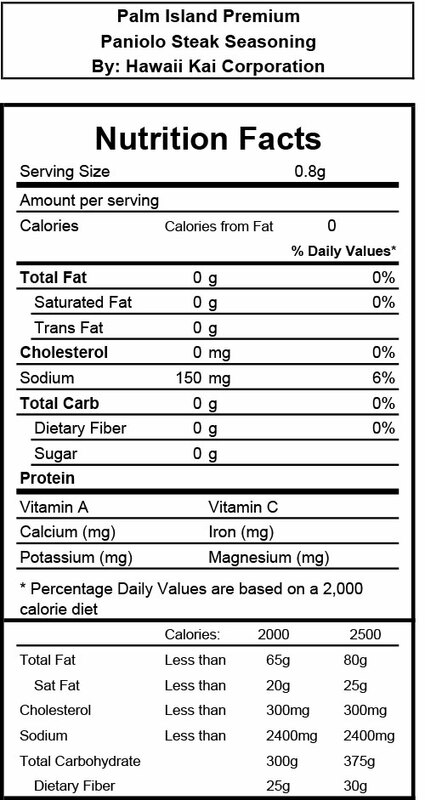 No artificial flavors or colors.